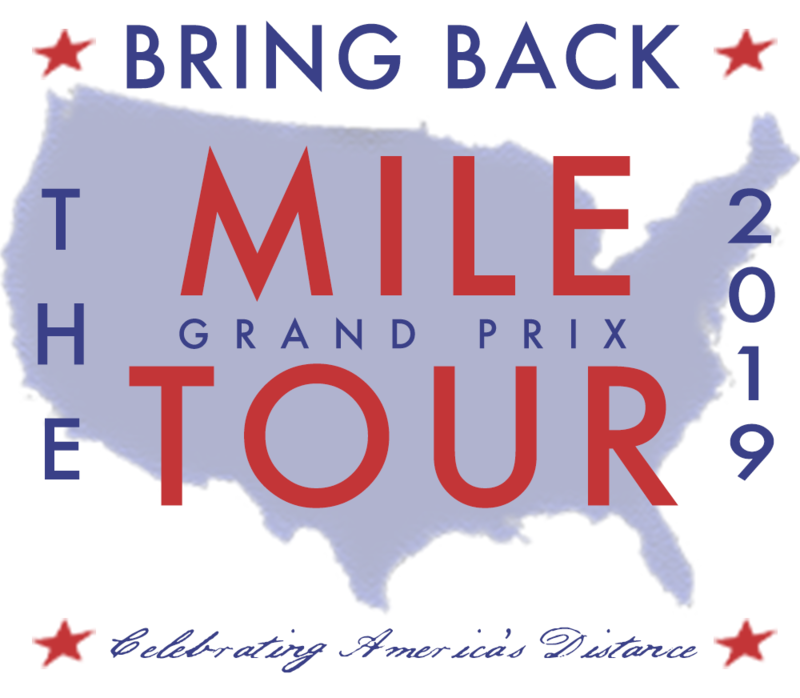 The BBTM Grand Prix Tour returns for its sixth year with five top U.S. Mile events, exciting racing action and overall prize money exceeding $110,000. 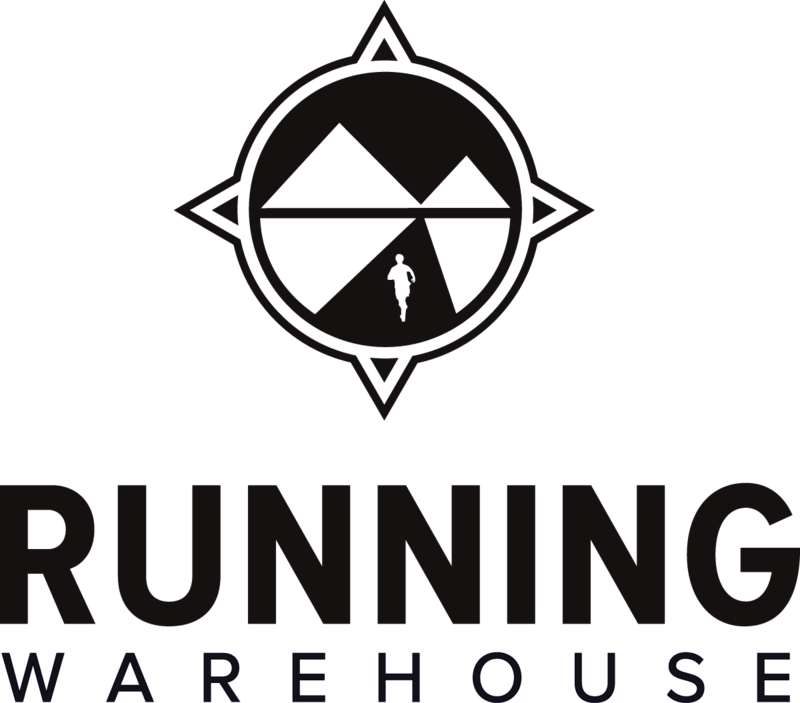 For the fans, the Running Warehouse online best Tour Moments contest offers a chance at winning great prizes, including a pair of shoes, BBTM swag and more! 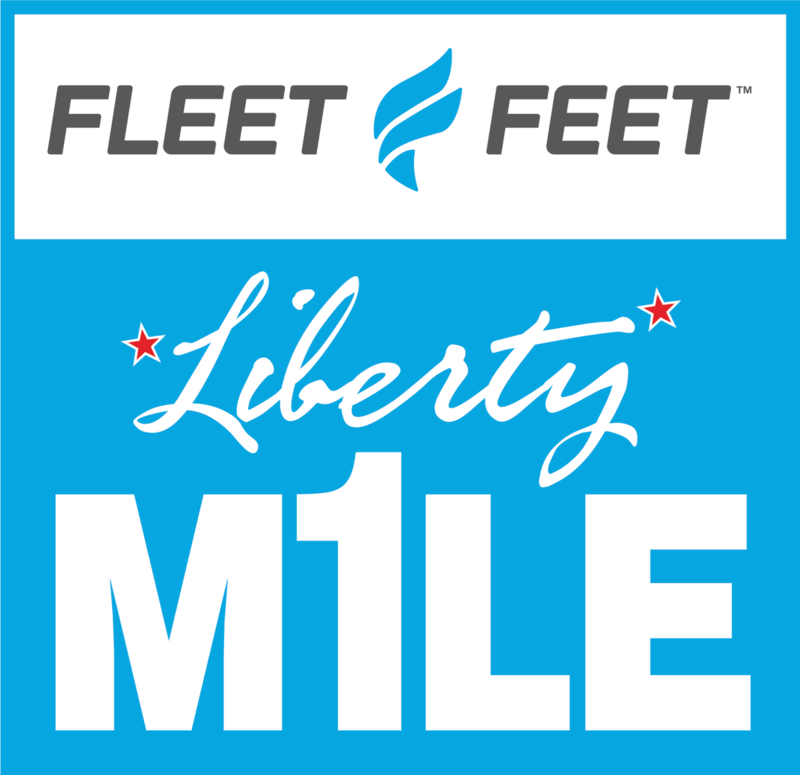 2018 race story and results HERE.